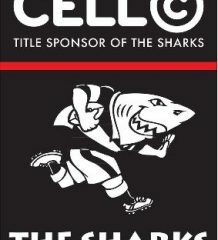 Jason Jenkins will start atlock with Lood de Jager on Saturday when the Vodacom Bulls take on the Cell C Sharks in Ballito. “We did some good thingslast weekend and this is another step towards fine-tuning the squad. Obviouslywe will be trying to have a better start this week. The bad start last weekend,where we conceded some soft tries early, forced us to play catch-up rugby. Weresponded well, but I would not like to see a repeat of that,” Human said. 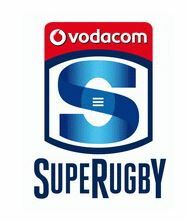 Starting team: Warrick Gelant, Cornal Hendricks, Jesse Kriel, DylanSage, Rosko Specman, Handre Pollard, Embrose Papier, Duane Vermeulen, Thembelani Bholi, Ruan Steenkamp, Lood de Jager (c), Jason Jenkins, Trevor Nyakane, Schalk Britz, Lizo Gqoboka.